Divakaruni wrote a book about sisters of the heart. Now it seems her novel has an illegitimate sister on television. She says the popular serial Mera Naseeb on Zindagi rips off her story without permission. 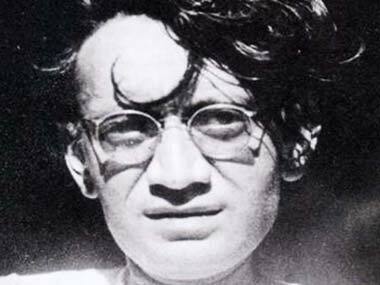 this is the only film review Manto ever wrote. The film is called Zindagi and it stars Saigal singing some of his biggest hits, 'So ja rajkumari' and 'Main kya janu kya jadu hai'.